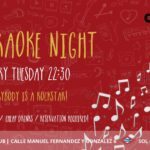 Living in a thriving metropolis with a nightlife like Madrid means that you have unlimited access to all kinds of different social, cultural and nightlife events, hosted at various amazing venues of all different shapes, sizes and altitudes! From mellow, afternoon get-togethers in the garden and evening after-works, to cosmopolitan cocktail mixers on one of the city’s highest rooftops – the options are endless! 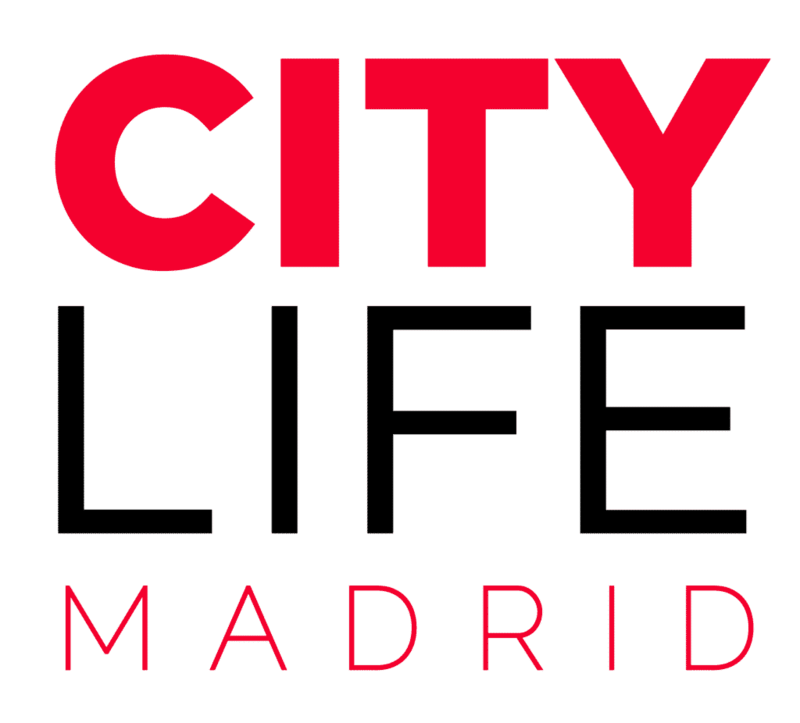 If you’re looking to embrace Madrid’s ever-lasting social scene while simultaneously discovering some of it’s hottest locations, take a look at Citylife’s fabulous new Meet & Chill series! 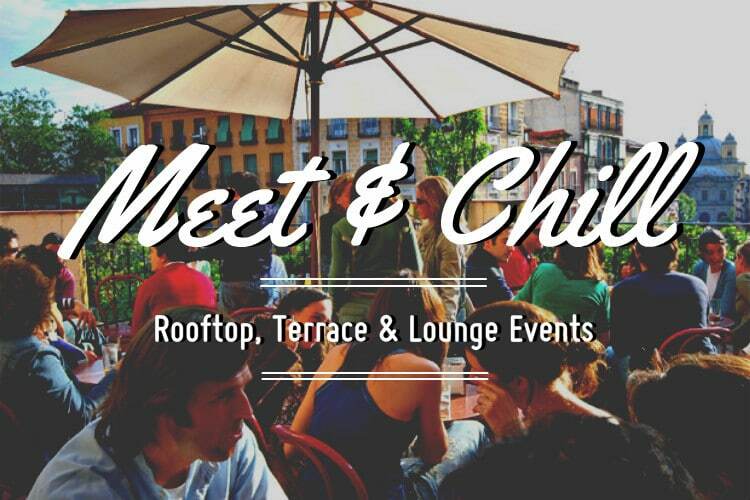 Created in partnership with our friends from Terrazassion, Meet & Chill consists of several events run during the whole year. 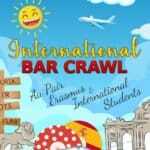 These events are hosted especially for young internationals looking to mingle with new people, sip some cocktails, and enjoy some of Madrid’s top locations. So, What is Meet & Chill? The Garden Party – When the summer weather finally hits it’s time to head to the garden! The open concept and relaxed vibe of this event transmits the feeling of a classy bbq! Hangout on the grass or the patio sway to the music and soak in the summer sun! Rooftop Clubbing – See Madrid from a very special view point! Rooftop Clubbing takes places at the tallest rooftop terrace in the city! Overlooking the modern side of Madrid, guests can order their favourite drink, mix and mingle and get groovy on the dance floor! 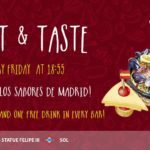 The Sunset Party – Have you ever seen Madrid at sunset? The city looks gorgeous from almost every angle but especially so at Madrid’s tallest rooftop! Enjoy the evening in style with yummy drinks and funky music while watching the famous Madrid sunset! The Open Air Party – Sometimes you just have to break out of your flat or the walls of your office and enjoy the fresh air! The Open Air Party was made especially for those who wish to enjoy the good weather in a open concept setting while mingling with friends! Sunday Clubbing – Not even winter can stop Meet & Chill! When the colder months hit we head inside. At these events you can hangout at the bar to mix with friends, and then head to the floor to dance the night away! Sunday Chill Out – Sunday’s are made for indulgence. Which is why we continue to Chill Out even in the winter months! This event is more “chill” than Sunday Clubbing, and is all about the cocktails, good music and fabulous surroundings! Interested in the Meet & Chill series? 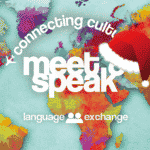 The events are hosted throughout the whole year and can be found on our Activities page! All you have to do is sign up with your friends for the official guest list to get in for free! Head to the Terrazassion event page to find everything you need to know about guest list and more event details!